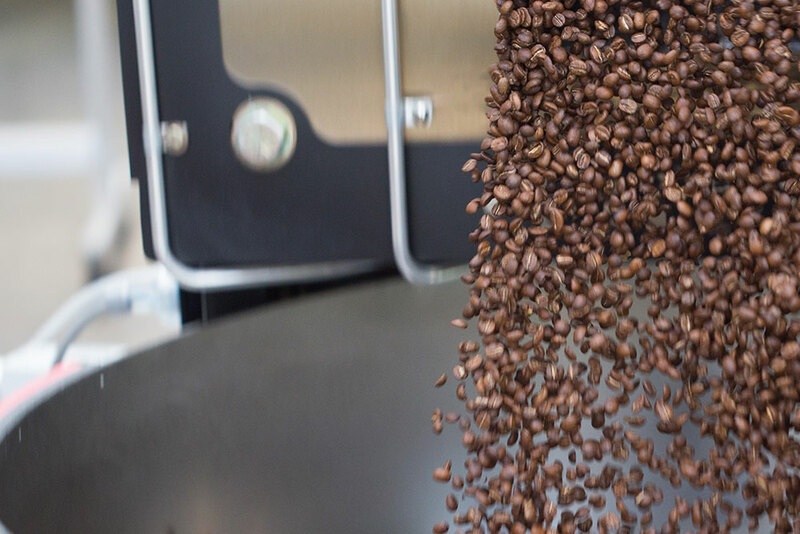 Based in Richmond, Victoria we have been roasting and supplying the wider Australian market since 2010. Our commitment to environmental, social and economic sustainability puts us at the forefront of the industry. Syndicate Coffee's new cafe in Hawthorn East, Parker Coffee & Food showcases the range of Syndicate Coffee products including Espresso Syndicate (our sustainable espresso) and single origins for filter and espresso. Parker demonstrates that you can have high quality and sustainable coffee and food in a quick-serve cafe environment. "We have established quite a large, dedicated customer base within the first few months of opening. Jimmy and the team can serve up consistent, high quality coffee and food and wrap it with the personal, friendly service that makes people's day. We have dozens of cafe partners across Australia who share our core values of quality, service, innovation and sustainability. Hear what some of our Cafe Partners have to say. Brother Alec is one of Syndicate Coffee’s oldest wholesale partnerships. 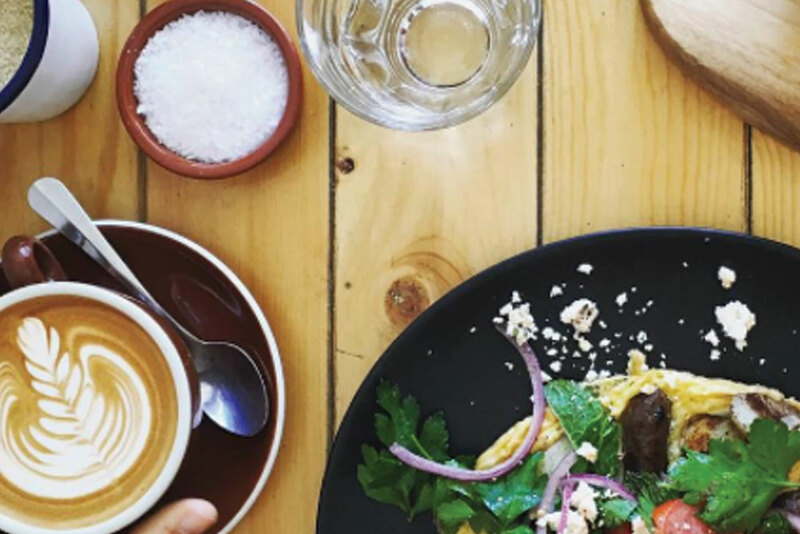 Since 2012, Jessica and Malia have grown their business with the help of Syndicate Coffee to become an iconic cafe institution of Thornbury. As industry best practices in roasting, espresso extraction and sustainability have evolved, Brother Alec has evolved as well – all the while maintaining the community, service and quality that has been their success. Throughout this time, Espresso Syndicate has been the common coffee thread that has given the Thornbury community the caramel, nut and complex fruit flavour profile that they love. Brothers Joey and Jeremy Massa took over Chew Chew Cafe in Moonee Ponds at the start of 2017. After working successfully with Syndicate Coffee in their first venue Acustico Cafe in Brunswick, the brothers had no hesitation in working with Syndicate Coffee again to help grow their new business. Starting with Espresso Syndicate, they soon added espresso single origins to meet the demand for high quality, sustainable single origin coffee in Moonee Ponds. “We have chosen Syndicate Coffee because they are consistent, persistent and always there when we need help. They love their job and are always willing to teach us. And of course their coffee is the best going around – hands down! Owner, Sally Payne approached Syndicate Coffee in 2013 motivated to find a wholesale coffee partner who could meet her expectations of service, quality and consistency for her venue in the Melbourne CBD. Four years on Syndicate Coffee continues to meet these expectations with customers, baristas and Sally herself. Head Chef and Manager of Sally’s Kitchen, Kasey Lowden echoes Sally’s satisfaction. “For the past year and a half I have used Syndicate Coffee and I could not be happier – not only with the customer service but the company all round. They have always gone above and beyond to ensure that everything I need is fulfilled. I have also received nothing but great reviews from my customers about the amazing taste of the coffee.